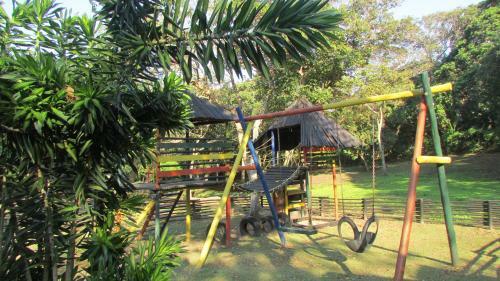 Featuring free WiFi, a barbecue and a children's playground, B Cubed Guesthouse offers accommodation in Sea Park. The guest house has a terrace and sun terrace, and guests can enjoy a drink at the bar. Free private parking is available on site. Biznizdirectory is South Africa's original Business Directory, offering a free South Africa business ... B Boersema Boukontrakteurs · B Cubed Guesthouse.